Get on the path. Stay on the path. Hello, my name is Daniel Carney. Of the many roles I play, professionally, I’m a Montana licensed massage therapist specializing in myofascial therapy and structural bodywork. 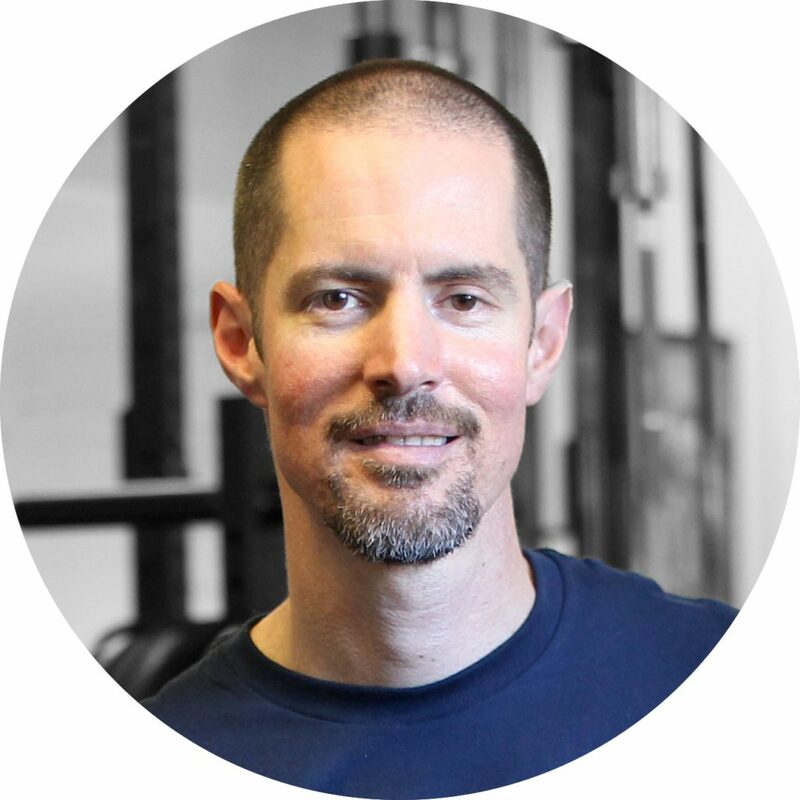 I am also a personal trainer and director of CrossFit Missoula. You can learn more about me by visiting my About Page. However, if you’re ready to do some work, you can schedule an appointment now using the button below. Subscribe to get program updates and service discounts sent straight to your inbox. Plus, get a free download of my Out Of The Box Fitness Workbook.